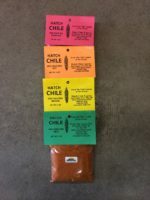 If you choose MIXED HEAT STRENGTHS from the MIXED OPTIONS drop down selection below, please fill in the appropriate fields with the amount of each variety you would like packaged in your order. 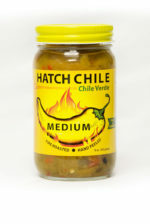 Your order must equal your chosen quantity below and must not be less than two jars per order. 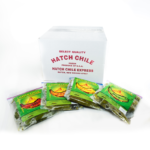 If you choose MIXED HEAT STRENGTHS WITHIN BOX from the MIXED OR SINGLE VARIETY drop down selection below, please fill in the appropriate fields with the amount of each variety you would like packaged in your order. 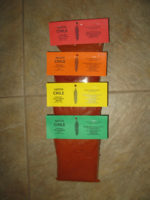 Your order must equal 10 pounds. 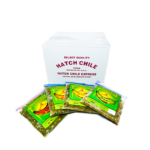 If you choose MIXED HEAT STRENGTHS WITHIN BOX from the MIXED OR SINGLE VARIETY drop down selection below, please fill in the appropriate fields with the amount of each variety you would like packaged in your order. 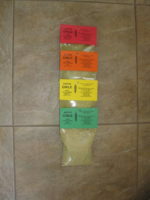 Your order must equal 14 pounds. 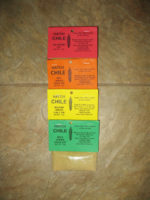 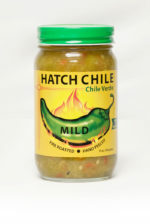 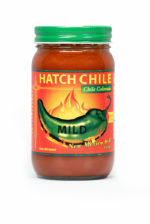 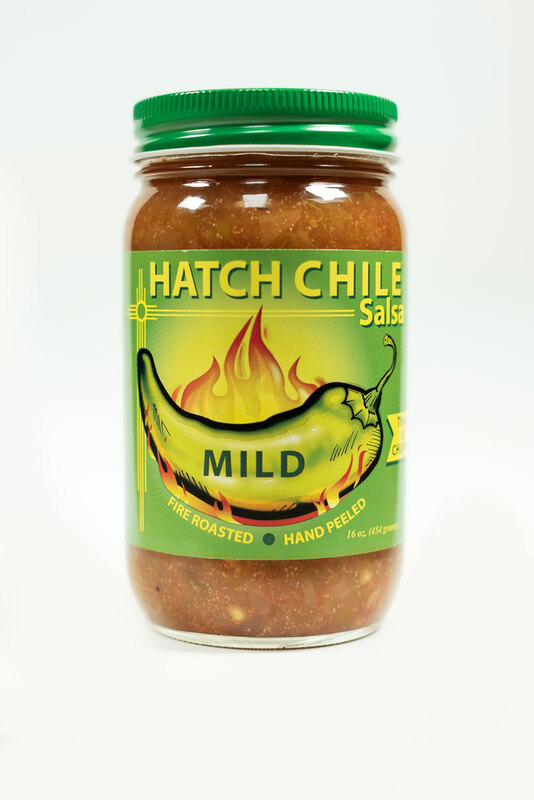 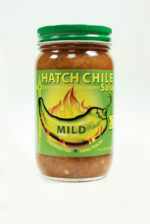 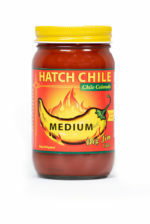 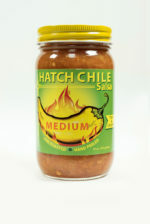 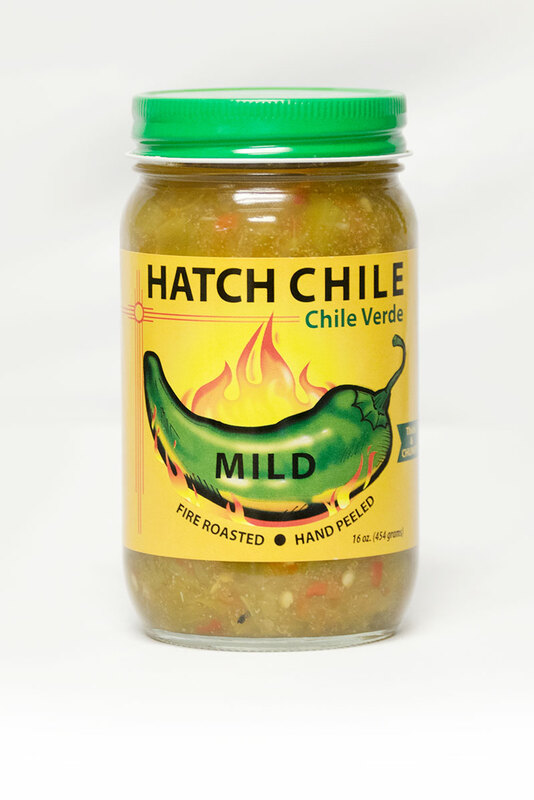 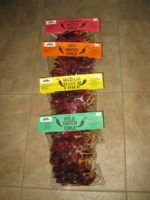 Red Chile Mix 5 oz.